Residential roofing replacement and exterior services in the Madison, WI area. Commercial roofing replacement and exterior services in the Madison, WI area. 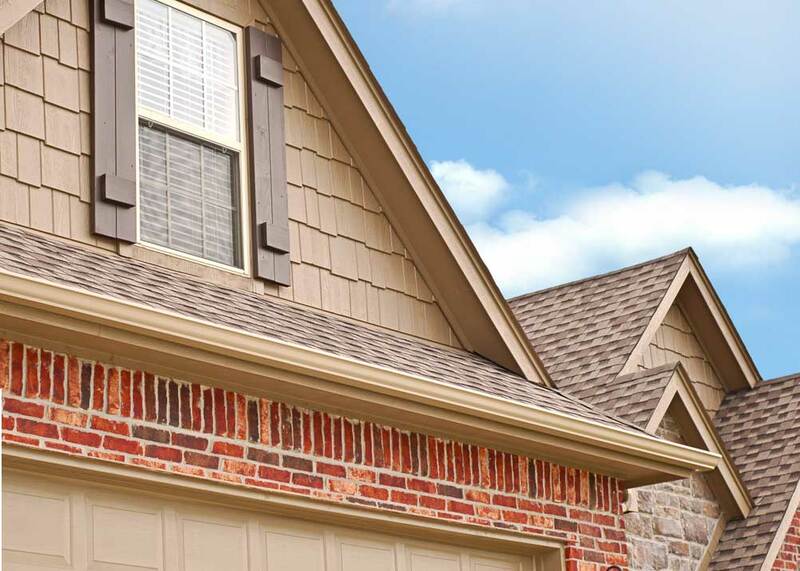 Riverstone Roofing offers the highest quality work at budget- friendly prices. Contact us today to schedule your FREE, no obligation consult. Riverstone Roofing is committed to offering you only the highest quality roofing services and materials. Riverstone Roofing offers a full line of Madison, WI residential contractor services including new professional roof installations, tear-offs, and repairs. Our company services also include new asphalt shingle replacement, as well as leaky roof and storm damage assessment. Our commercial roofing services include flat roofs, rubber roofs, and steel. We have the resources, equipment, and knowledge to successfully complete any commercial project. Our services are tailored to meet your individual needs and requirements. Our first priority in the event of a disaster is to prevent any further damage. After securing your home, we will give you a prompt and thorough assessment of the damage to your roof and exterior. At that time, we will offer solutions for the repair or full replacement.